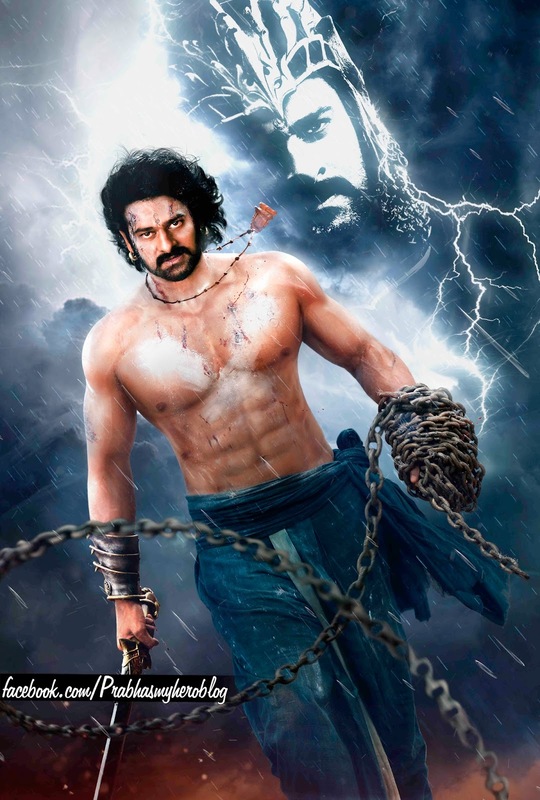 The huge buzz for the magnum opus Baahubai has worked quite well in its favor. The film has opened to some record collections all over and the news is that it has collected a total share of 2.82 crores in the Krishna region to date. Various special shows were aired all over the state of AP and the response has been amazing. The general public has just loved the film which is India’s biggest film to date and is making sure that they watch the film only on the big screen. The film has also shattered so many records in various centres across the country and the overseas. Directed by S S Rajamouli, this film is produced by Arka Media.